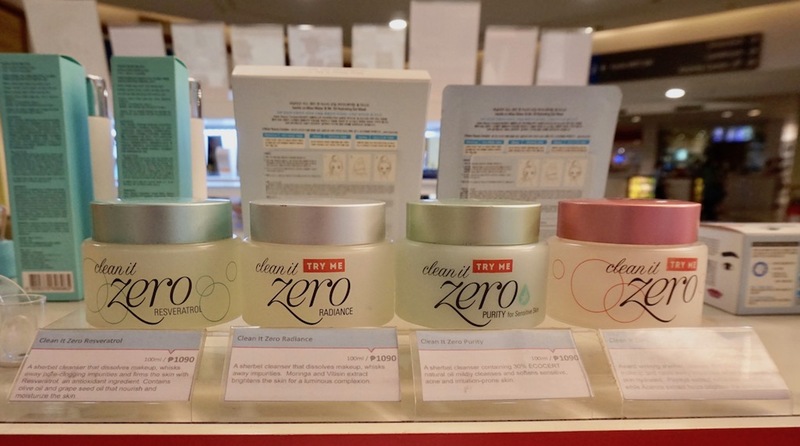 Ever since I tried Banila Co's best- selling Clean It Zero last year, I've been keen on getting to know the brand more. Yesterday was the chance so after a meeting, I headed straight to Banila Co. Glorietta 2 for some retail therapy! I did a Facebook live of my shopping spree (you can view it HERE) and asked a little help from my Facebook fans for suggestions. 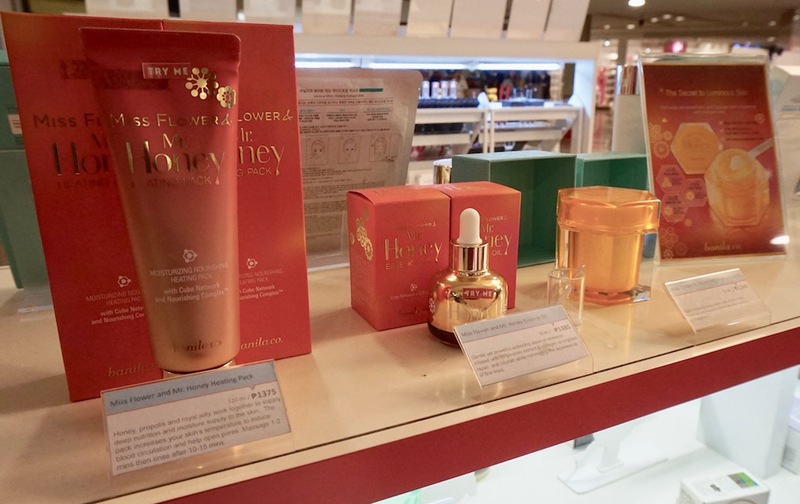 Some skin care aficionados gave Miss Flower and Mr. Honey a nod, saying that it's a really good moisturizing line. 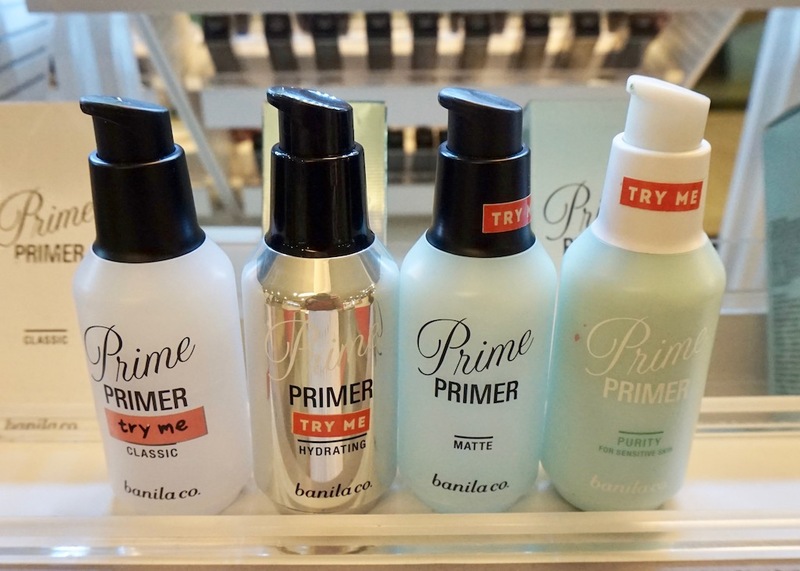 Prime Primer was highly recommended by makeup fanatics too. I got Prime Primer Matte. The CC Creams were highly recommended too and CC It Radiant was a huge favorite of some of the fans. Whew! Now that was amazing! 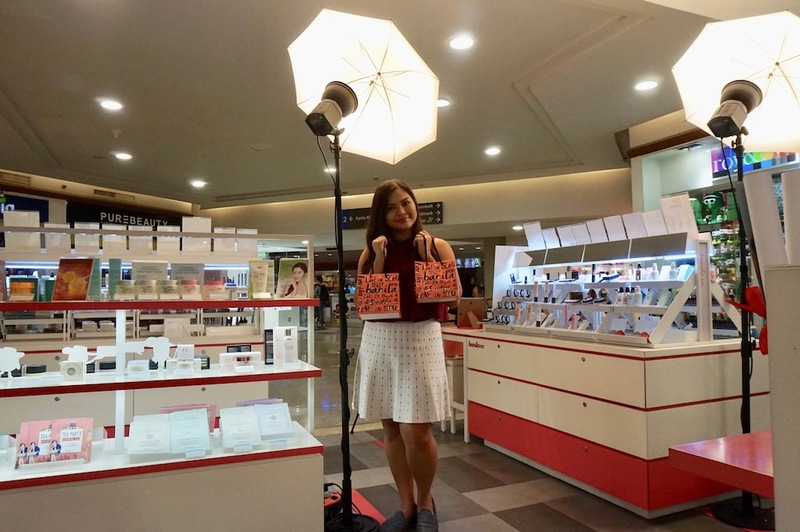 Got to know Banila Co. more through this shopping spree! 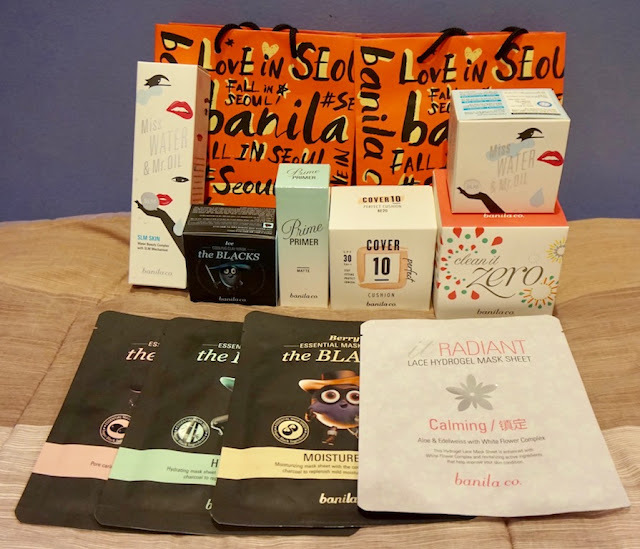 And here are the stuff I took home: Miss Water and Mr. Oil Cream and Essence, The Blacks Cooling Clay Mask and sheet masks, It Radiant gel sheet mask, Prime Primer Matte, Cover 10 Cushion, and Clean It Zero Cleansing Balm jumbo. Reviewing these soon! For now, visit BANILA CO. PHILIPPINES on Facebook for more information about these products. So many beauty enthusiasts are raving about Banila Co. probably because they deliver great and quality products like any Korean brands do or maybe more. I haven't tried any product of theirs but I'm looking forward too. Just like you,for sure I'll get excited when I'm in the store fascinated of all their beautiful products. Wow. Dame. Nakita ko to sa FB. Will wait for your review Ms M.
Banila Co is one of my favorite K beauty brands. I love the Clean It Zero, Prime Primer (Blur), and Two Kisses Dual Tint. The lace hydrogel sheet masks are so lovely. I'm thinking of trying the dream cream and cushion eyeliner next time i drop by a Banila Co shop. 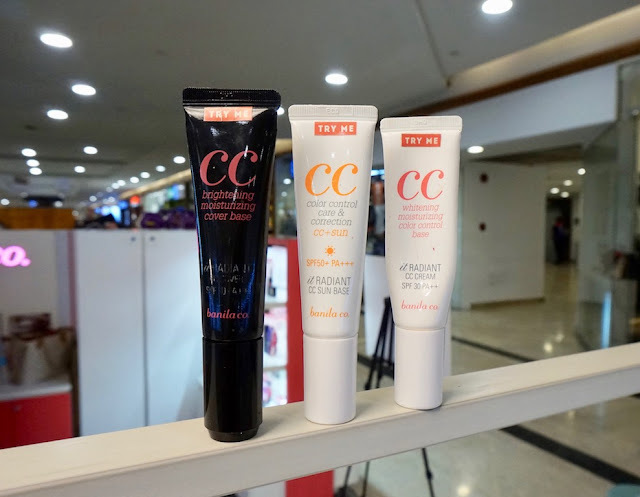 I have tried Banila Co CC Cream and have loved it. It's just a bit pricey compared to other brands I've tried but it's worth it! I would also love to try Clean It Zero, which i hope would be soon!